The answer was “yes…” until now! 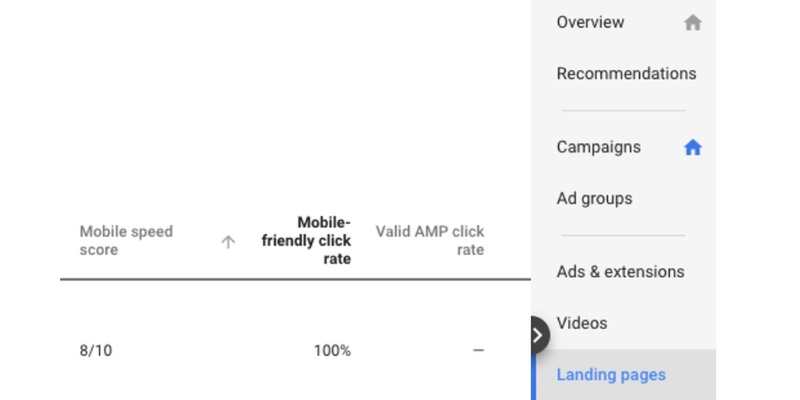 Google recently introduced their new Mobile Speed Score in Google Ads. The Mobile Speed Score makes it easy to determine which landing pages provide the best user experience on a mobile device. Scores are based on a 1-10 scale, with a score of 10 being the fastest. Google adds this to a number of other factors that affect your Quality Score, including the relationship between page speed and potential conversion rate from mobile devices. You can find the Mobile Speed Score in the Landing Pages tab. From there, you can drill down into the Account, Campaign or Ad Group Level to get a snapshot of mobile speed score, mobile-friendly click rate, valid AMP click rate (a VERY different topic), and other performance metrics. 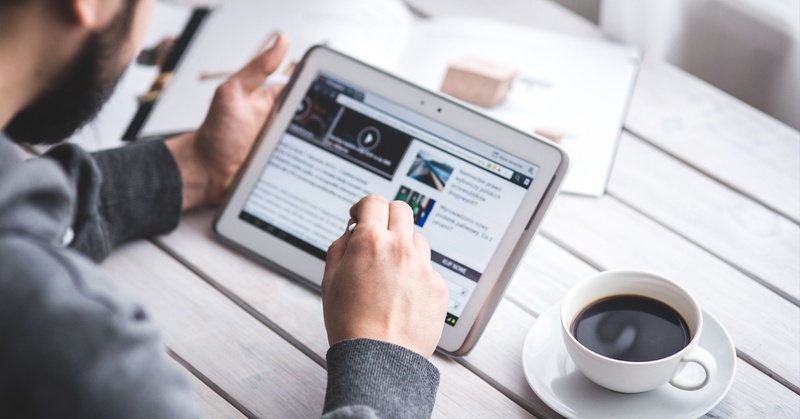 According to Google Ads, the “mobile-friendly click rate" is the percentage of mobile clicks on the Search Network that go to a mobile-friendly page. A page's mobile friendliness is determined by Google's Mobile-Friendly test. If you see that your landing pages have a low mobile speed score, run the report through Google’s Test My Site tool and talk with your web developer about options to increase your Google mobile speed. When you make changes to one of your pages, be patient, as it could take up to 14 days for those changes to be reflected.